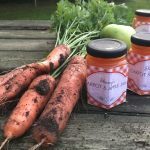 Lincolnshire food isn’t just about sausages! On today’s course you will be making biscuits, bread and cakes! There are so many different baked goods to choose from and for each of these there are a large number of different recipes! 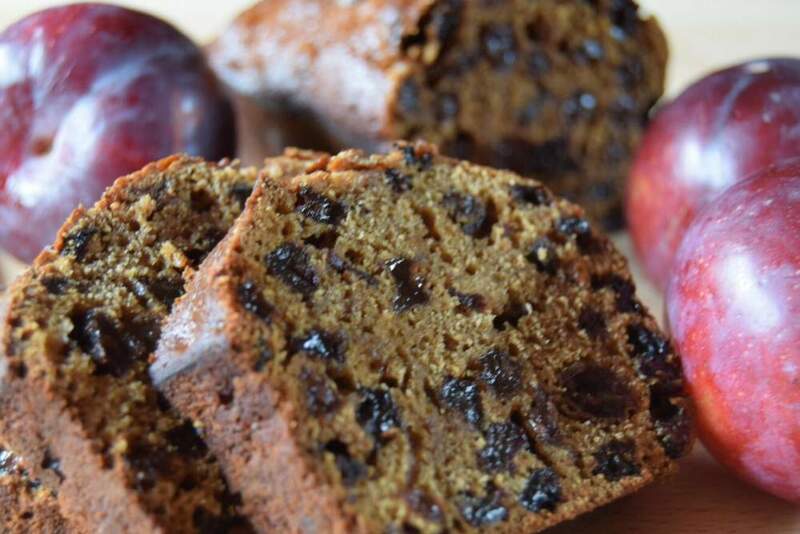 Take plum bread for example! I will be using a recipe I’ve adapted from one given to me at Heckington Windmill when I used to demonstrate bread making there – using flour from the mill and beer from the local brewery. We will also be putting together modern Lincolnshire uptake on the traditional bread & butter pudding – using some plum bread I made earlier to a recipe originally put forward by Pocklington’s bakery in Lincolnshire. You’ll be baking some bread using flour from Maud Foster Mill including a soda bread using a Lincolnshire stout. Recipes for a popular ‘biscuit’ called Grantham Gingerbread biscuits (or balls) are many but I’ve combined several recipes into one for today’s course. From a little Lincolnshire recipe book of mine comes an interesting ‘Lincolnshire Potato Cheesecake’ and from my ‘Old Lincolnshire Recipes’ comes the intriguingly named ‘Love Feast Bread’! And finally, you’ll be trying out a couple of great recipes from an 18th century recipe book entitled ‘Mistress Williamson’s Recipe Book for a Lincolnshire Country House’ – Seed cake and Oat cakes. Lunch will have a Lincolnshire theme of course and we will be sampling our wine produced for us by Marron Wines.